The 2014 SEMA Auto Show was packed with bespoke Mustangs. From Full Race Motorsports’ track-prepped, turbocharged fastback and Classic Design Customs’ 1970s-inspired drop-top to Ford’s very own King Cobra Concept, the 2015 Mustang stole the show in the pony department. But while most of these muscle cars won’t become full-fledged production vehicles, there’s at least one SEMA exhibit that will. The car in question is the 2015 Mustang GT by Petty’s Garage, and its introduction as a limited-edition, production model has just been confirmed by FoMoCo and Petty’s Garage, a performance shop NASCARlegend Richard Petty launched in 2008. "We received a tremendous amount of positive feedback about our Petty’s Garage Mustang GT displayed at the SEMA show," said Jeff Whaley, Petty’s Garage COO. "With so much interest, we began to explore the possibility of building a limited run of the Petty’s Garage Mustang GT." 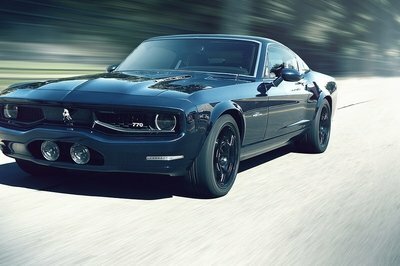 The announcement goes on to say there will be two different versions of the muscle car. 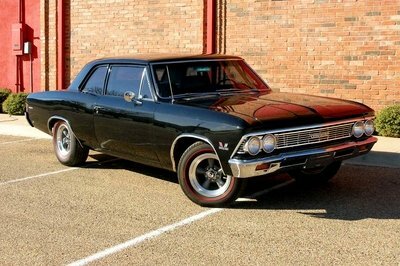 A Stage 1 variant limited to 100 units and a Stage 2 version limited to 43, in a nod to Richard Petty’s NASCAR racing number. 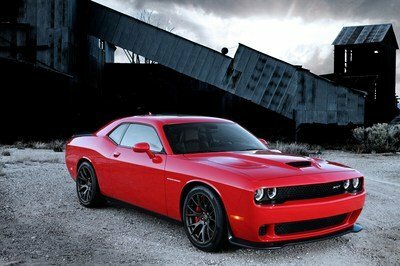 Both feature supercharged, 5.0-liter, Coyote V-8 engines. 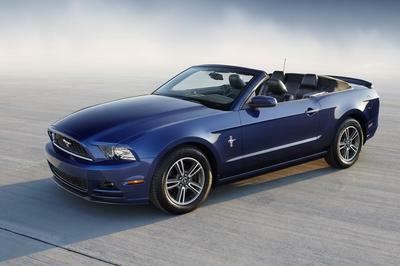 Click "Continue Reading" to learn more about the Ford Mustang by Petty’s Garage. It’s not often that an automaker teams up with a tuning shop to turn a one-off project into a production car, be it limited to only a few examples, and this is what makes the Mustang GT by Petty’s Garage special. What’s more, with Petty’s Garage owned by none other than NASCAR legend Richard Petty, this bespoke Mustang is shaping up into a spectacular tribute to the man who still holds several records in the sport, including seven Sprint Cup championships, seven Daytona 500 wins and 200 career victories. Keep reading to find out what makes this custom Mustang special. 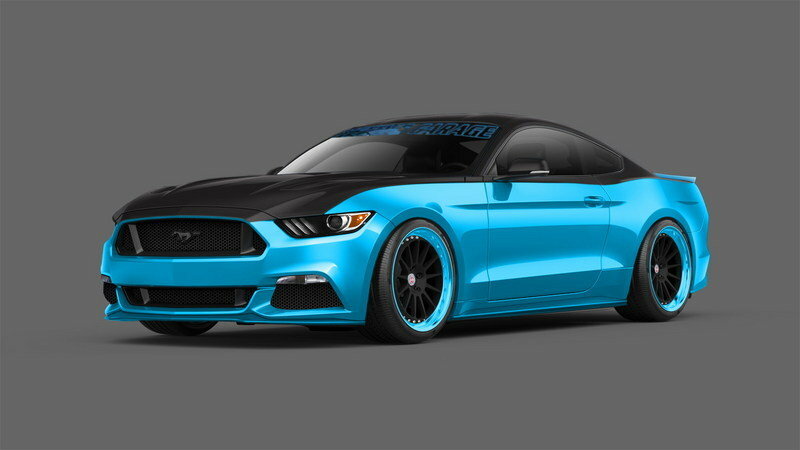 Petty’s Garage is set to show off its tuned, "Electric Blue" Mustang at the 2014 SEMA show. The Mustang GT by Petty’s Garage comes with a host of bespoke features, starting with reworked front and rear fascias, a center-mounted exhaust, and a race-inspired, trunk-lid spoiler. Inside, the tuning shop added custom embroidered head restraints and floor mats, as well as Richard Petty’s signature on the dashboard. Under the hood, Petty’s Garage kept the Mustang’s 5.0-liter V-8 engine, but fitted several aftermarket parts to up the oomph from the standard 435 horsepower to a solid 627 ponies. Upgrades include a Ford Racing/Roush supercharger, cold air intake and a MagnaFlow exhaust system. All the features above come with both the Stage 1 and Stage 2 models, but Stage 2 gets a few extra goodies. While the Stage 1 can be ordered in any color, the Stage 2 comes finished in a bespoke two-tone paint job that matches the SEMA concept. The hood, roof and trunk are painted in a custom, tri-coat, pearlescent blend of Ford Tuxedo Black, with the rest of the body wrapped in the brand’s stunning Petty Blue. The wheels are different as well, with Petty’s Garage offering 20-inch HRE FlowForm rims for the Stage 1 and HRE three-piece, forged-aluminum rims for the Stage 2, both shod in Continental tires. Further setting the Stage 2 apart is Petty’s iconic No. 43 ghosted into the hood and C-pillar, in trubute to the NASCAR-spec, blue-painted Ford Torino Talladega the King drove in 1969. The Petty’s Garage Stage 1 Mustang is priced from $62,210, while the Stage 2 comes in at $92,210. 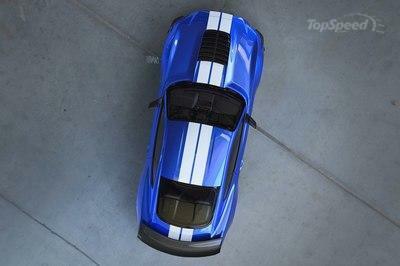 Both stickers include the base 2015 Mustang GT, which retails from $32,300. You can place an order for this limited-edition, bespoke ’Stang at any Ford dealership. Get them while they’re hot, as these supercharged ponies are being sold on a first-come, first-served basis.